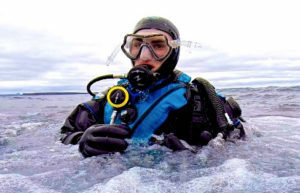 Boston Sea Rovers attendees can purchase tickets to the water park at a 25% discount at the door. Wouldn’t it be great to be able to get away to the tropical islands any time you want without having to leave Massachusetts? 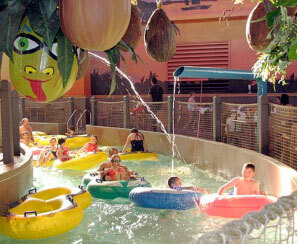 Now you can, at CoCo Key Water Resort, Danvers, New England’s Largest Indoor Water Resort that opened in May, 2007. CoCo Key combines the relaxation and enchantment of the islands with the wild excitement of over 65,000-sq. ft. of indoor waterpark fun. 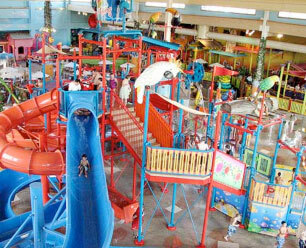 Every day is a bright, sunny 84 degrees at CoCo Key, featuring a selection of signature attractions that include giant whirlpools, 4 thrilling body- and raft-waterslides, an interactive adventure with slides for younger children, a fast-paced tube ride, an exciting activity pool, and more! For more information about this exciting addition to the Clinic Weekend, visit CoCo Key.